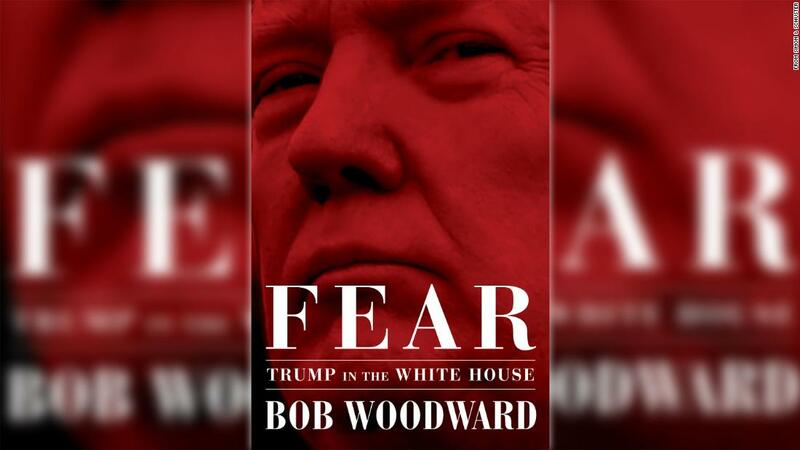 Tales of the Trump White House in chaos are nothing new, but never have the stories come with the credibility that journalist Bob Woodward, of Watergate fame, gives them in his new book “Fear.” Woodward says he has documents and recorded conversations to back up the stunning claims. 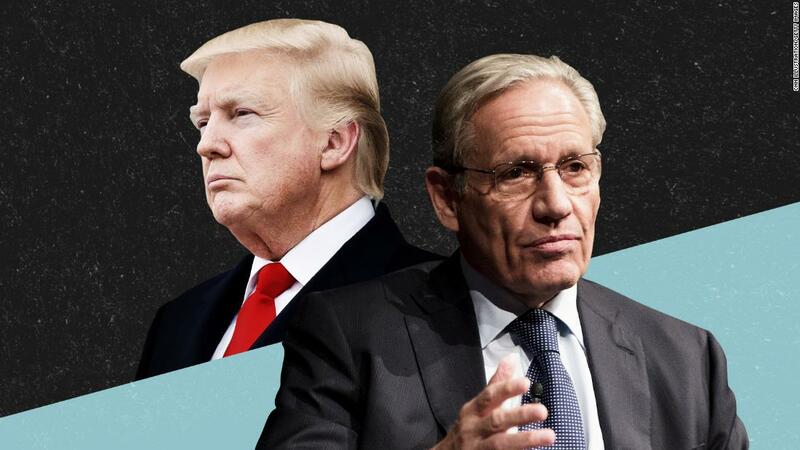 “Fear” paints a portrait of a completely dysfunctional White House, with staffers frantically trying to protect the country from the raging emotions of a mercurial President. Some of the book’s most shocking passages: Staffers swiping and hiding papers from Trump’s desk so he wouldn’t sign them. Chief of Staff John Kelly calling Trump an “idiot” and “unhinged.” Former Trump lawyer John Dowd telling Trump he’d end up in an “orange jumpsuit” if he testified to special counsel Robert Mueller. Trump calling Attorney General Jeff Sessions “mentally retarded” and a “dumb Southerner.” And Trump believing his attempt to clean up his initial comments on Charlottesville was one of his biggest mistakes. Brett Kavanaugh didn’t say a lot on the first day of his confirmation hearings. 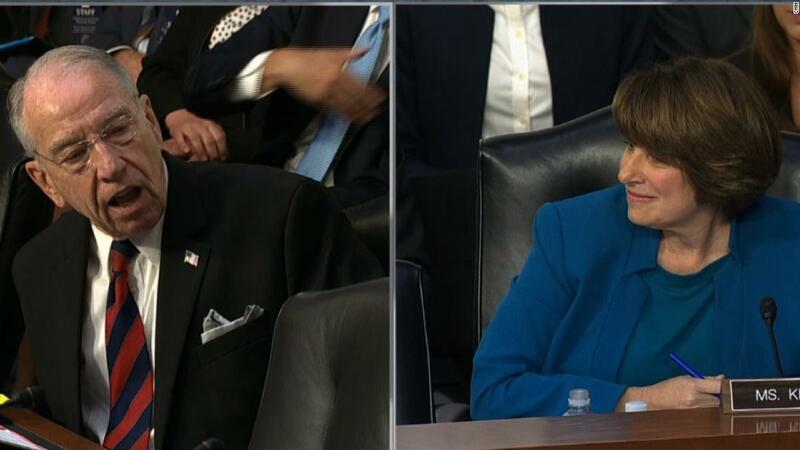 But then again, how could he, with protesters constantly interrupting the proceedings (there were 70 arrests) and Democratic senators staging an aggressive, sustained attack to slow the march to his inevitable confirmation. They wanted the hearings postponed to give them more time to go through 42,000 just-released documents from his time in the George W. Bush White House. When Kavanaugh did talk, he vowed to be neutral and impartial, but he said nothing that would cool the Dems’ fire. 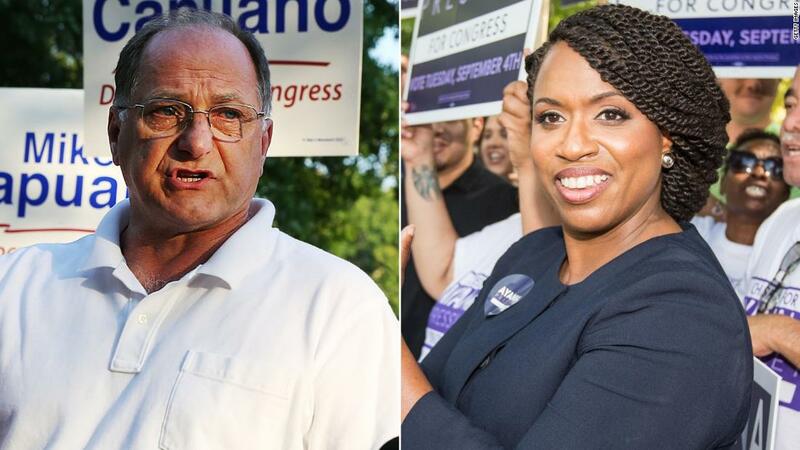 Another big upset: Boston City Councilor Ayanna Pressley beat 10-time incumbent Democratic Rep. Mike Capuano in the Massachusetts primary for his US House seat (here’s the moment she found out she won.) If she wins in November (and that’s almost a given), she’ll become the only black member of the state’s mostly male congressional delegation. And her winning message is one many Democrats may run on in the midterms — the need for a more assertive style in the age of Donald Trump. Another shocker: Chicago Mayor Rahm Emanuel unexpectedly announced he won’t seek re-election for a third term. “This has been the job of a lifetime, but it is not a job for a lifetime,” Emanuel said. The Windy City’s high shooting and murder rates have dogged him. And one more thing: Looks like North Carolina’s much-criticized gerrymandered political maps will be used in the midterms after all. A federal court had ruled them unconstitutional because it felt they favored the GOP. But the court now says there’s not enough time to redraw the maps before the midterms. Republicans hold 10 of the state’s 13 seats in the US House, and redrawn maps could have potentially affected control of the House. 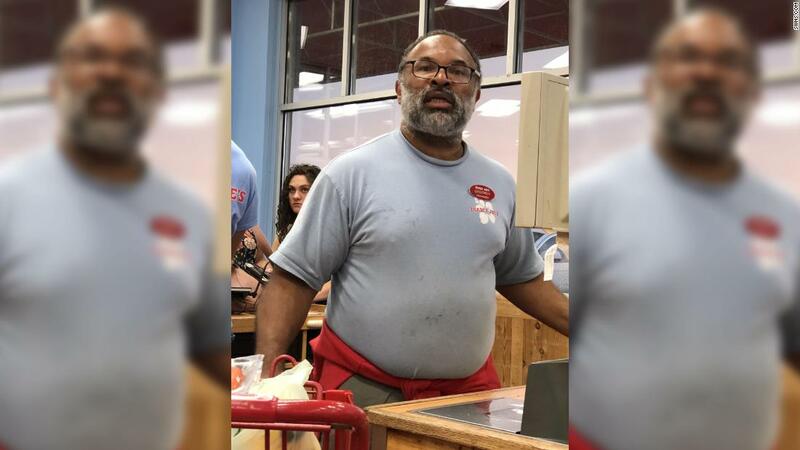 Tropical Storm Gordon killed at least one person when it made landfall late last night west of the Alabama-Mississippi border. A child died when a tree fell on a mobile home. 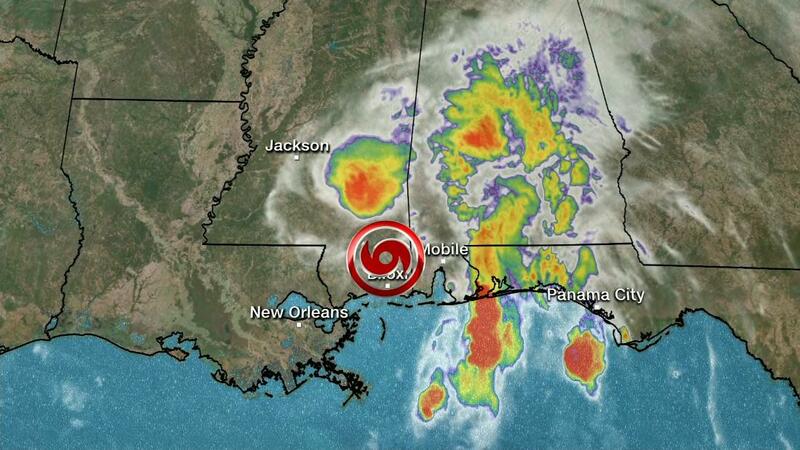 The storm also knocked out power to at least 20,000. Gordon will move northwest today and could bring as much as 12 inches of rain from the Florida Panhandle to southern Arkansas through tomorrow. Meanwhile, in Japan, at least 10 people have died after Typhoon Jebi hit the western part of the country. It’s the strongest typhoon to hit Japan’s mainland in 25 years. Got your sneakers packed to work out today? 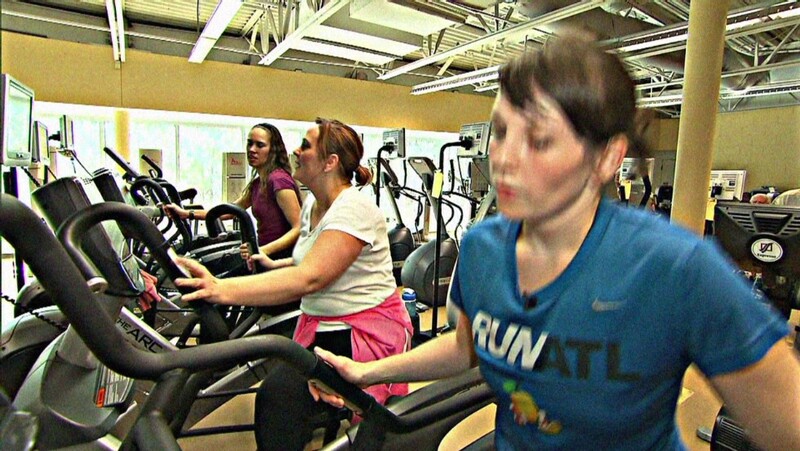 You might want to check, especially in light of a new study that says about one in three women and nearly one in four men worldwide don’t exercise enough to avoid common diseases. At least 150 minutes of moderate-intensity or 75 minutes of vigorous-intensity physical activity each week is what’s recommended. People who don’t meet this bar are at greater risk of cardiovascular disease, Type 2 diabetes, dementia and some cancers, research shows. First Bono, now Dave Grohl. 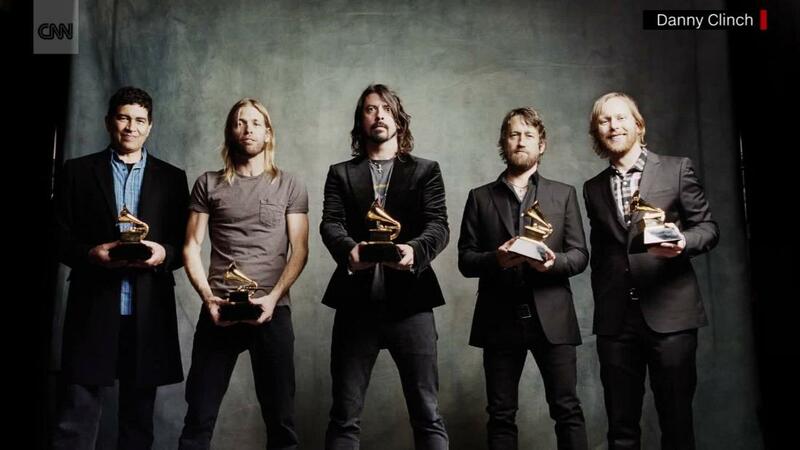 Foo Fighters frontman lost his voice and had to cancel some shows. He joked he’ll never “make out” with Bono again. Eminem proves he hasn’t lost his gift for gab, as his surprise album “Kamikaze” storms the top of the charts. 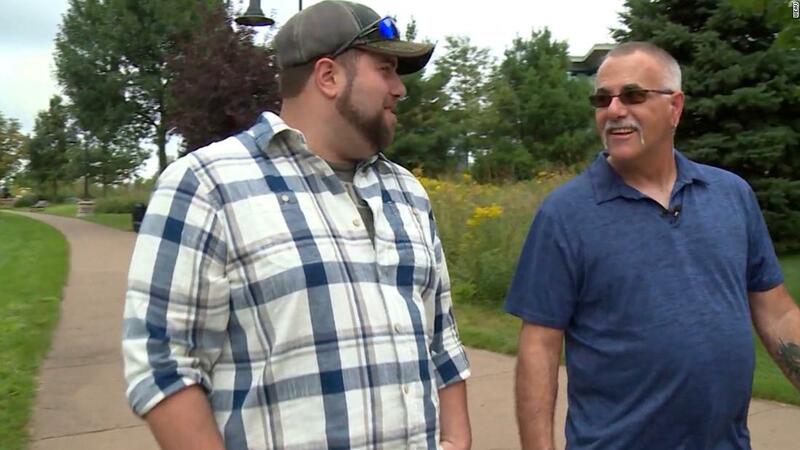 He found out his co-worker and friend was actually his biological father. Now that will make for some interesting break room conversations. 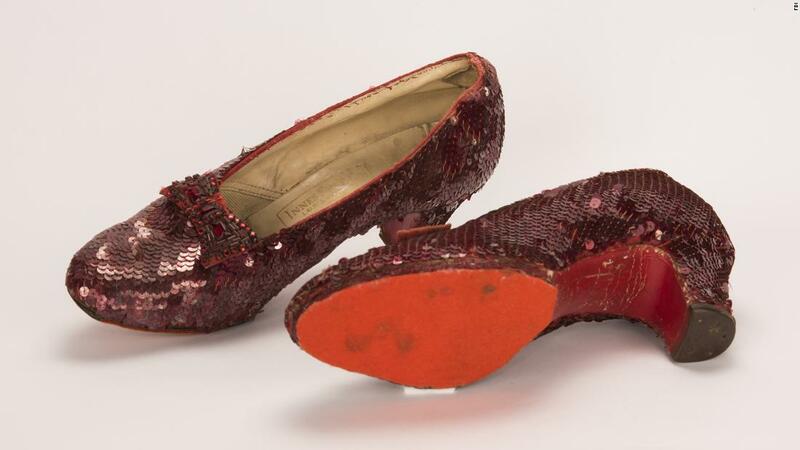 A pair of Dorothy’s ruby red slippers from “The Wizard of Oz” has been recovered, but the hunt’s still on for whoever swiped them.